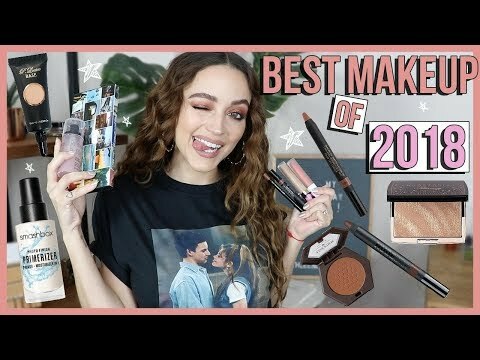 & Other Stories Haul + Try On! 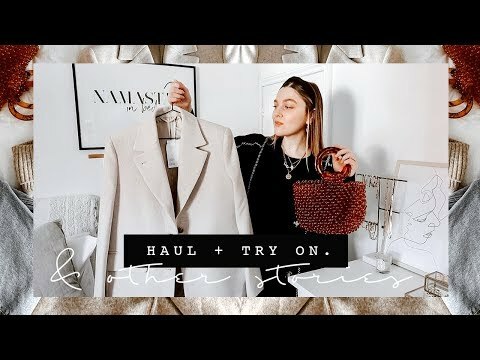 Styling some new in items with what's already in my wardrobe ? ?